If you want to convey your thoughts clearly — in a report for work, a speech for school or a discussion with friends — this course offers valuable advice from an Objectivist perspective. 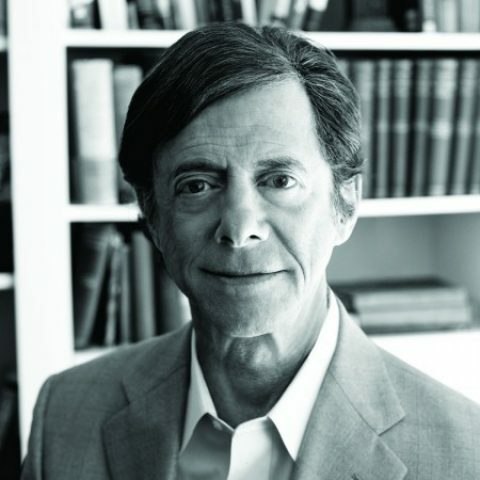 Drawing on ideas from such diverse fields as epistemology, drama and education, Leonard Peikoff identifies useful principles of intellectual communication and applies them to three areas: writing, speaking and arguing. The lessons are part theory, part practical application. Throughout the original ten-lecture course (given in 1980), volunteers were asked to make brief presentations on aspects of Objectivism for class discussion, and so this course may expand or refresh your knowledge of Ayn Rand’s ideas. Objective Communication course readings, referenced in the course, are available here. Note: In the original course, Ayn Rand participated in the question period following the first lecture. Some of her answers are retained as part of the Q&A here, and others are available in the book Ayn Rand Answers: The Best of Her Q&A, edited by Robert Mayhew. Disclaimer: Although Dr. Peikoff granted permission for the creation of this course in a new format, he has not reviewed or approved any of its content. The videos are accompanied by other supplementary materials that were not part of the original course.